We offer our 600+ members committed to excellence in healthcare management the opportunity to grow professionally and be leaders within the industry. 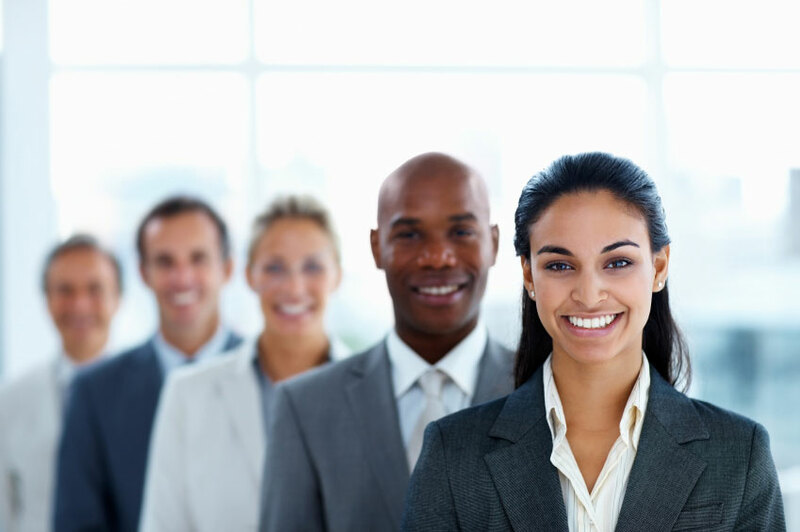 We provide professional development, a mentoring program, and networking opportunities resulting in the overall improvement of healthcare delivery. We invite you to attend one of our programs, webinars, educational or networking events throughout the year. Check this website at least quarterly for a list of events. The Minnesota Chapter of American College of Healthcare Executives (ACHE-MN), was founded as a forum for professional development and interchange among senior-level health care executives. Since that time, the Association has expanded its membership to those involved in health care administration or health-related professions: such as healthcare consultants, payers, suppliers, and students in health care administration programs. By attending our education programs you will earn credits towards advancement to ACHE Fellow and take advantage of opportunities to network with other health care professionals. To advance our members in healthcare management excellence. 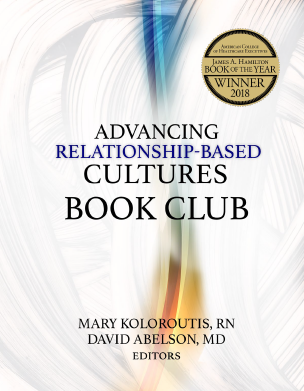 We enjoyed our time at the Annual Minnesota ACHE Conference discussing our book, Advancing Relationship-Based Cultures, and hearing your perspectives on how we better integrate great relational care with great technical care. No doubt, it’s a process and evolution but it starts with having conversations that lead to incremental action. To help you facilitate such conversations in your organizations, we are offering you our newly created book club discussion guide. It provides thought provoking questions for each chapter that we believe will lead to very engaging conversations. Please feel free to share the guide widely. It is our ultimate aim to make health care better for everyone — caregivers, leaders, patients and families — and one critical ingredient is elevating the strategic importance of relationships, connection and compassion.